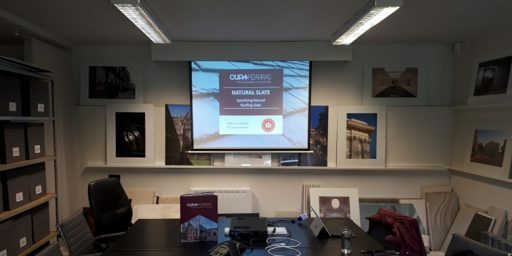 Leading the world in slate production since 1892, CUPA PIZARRAS develops new and efficient construction solutions that promote the use of natural slate. 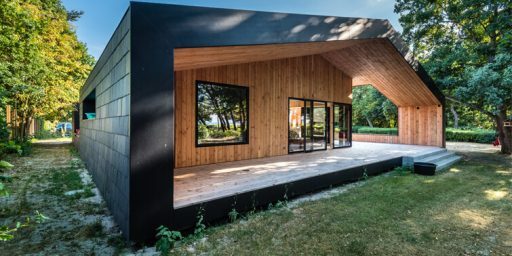 Get to know our latest innovations adapting to the new architectural trends! 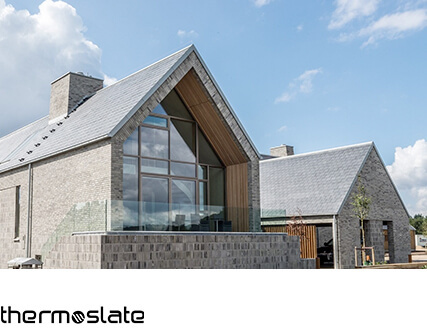 THERMOSLATE thermal panel system is one of a kind in the market which uses natural slate to transform solar light into energy. This is later used for heating, hot water or to heat swimming pools. 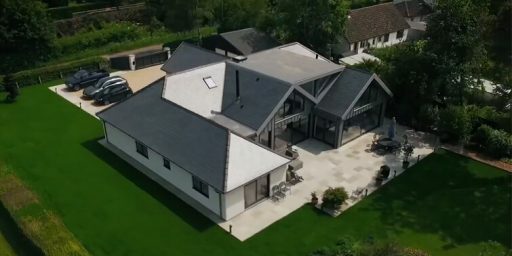 Because of its modular design, THERMOSLATE collectors are integrated in a quick and easy way to create a natural slate roof, and they are completely invisible once installed. 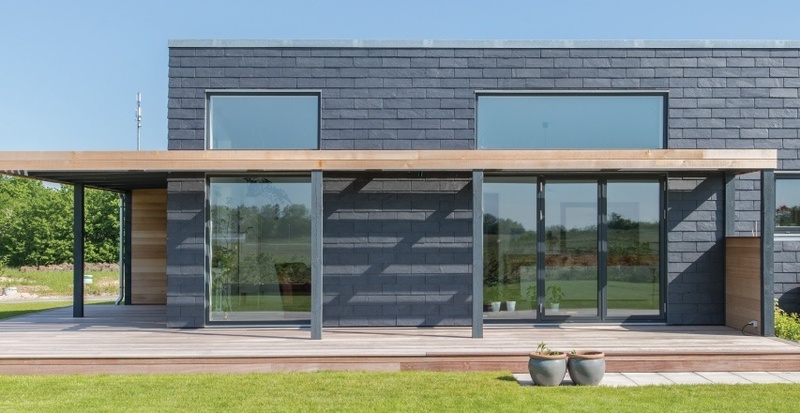 Our rainscreen cladding systems have been developed to be able to adapt to any kind of project combining alternative fastening methods and slate formats. 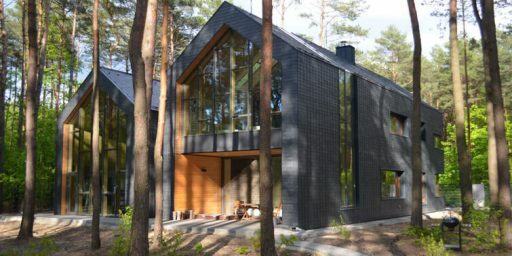 They fill the need to adapt natural slate to new architectural styles and trends, which call for more ecological and sustainable construction. 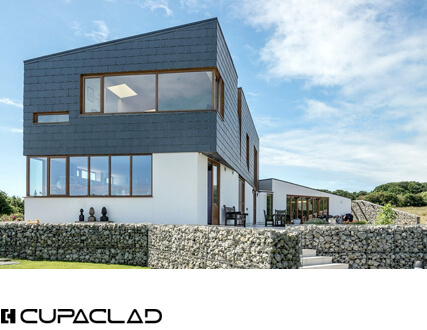 The use of high durability tectonic slate, innovative fastening, and the efficiency of the rain screen cladding make CUPACLAD® an extremely competitive and sustainable alternative for cladding any facade. 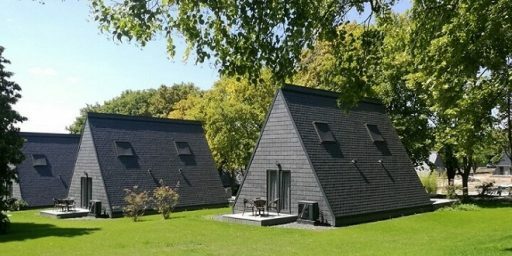 CUPA PIZARRAS leads the world in slate production. 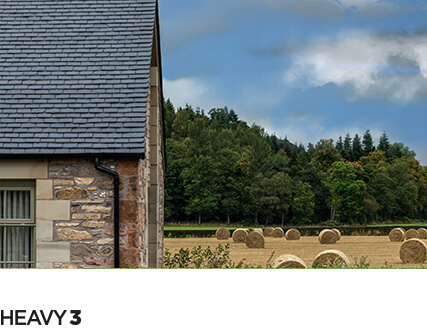 In fact, we proudly supply one in every three roofing slates around the globe. 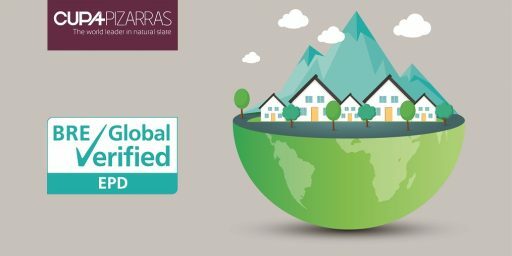 Our pledge to high quality of all our products has earned us the trust of thousands of architects, roofers and clients. We are the world leader in natural slate thanks to you. More than 1500 professionals make up our team and we are committed to give you the best service available. 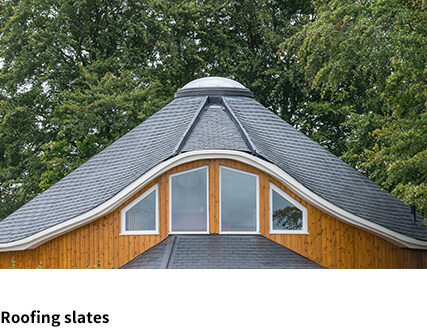 UK 2016 Roofing Awards winners announced!